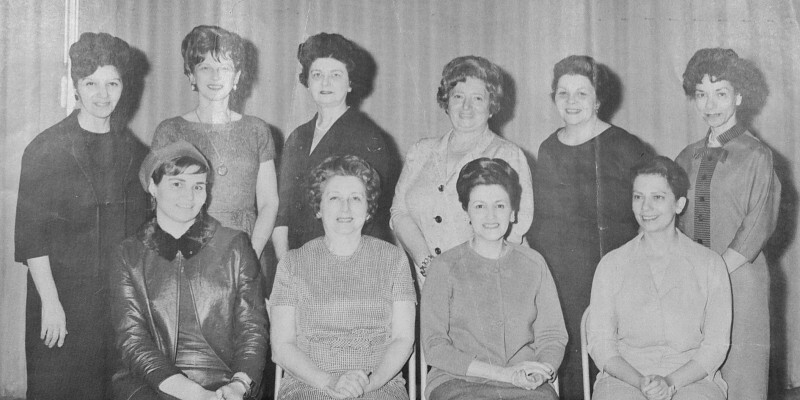 The Hellenic Ladies Benevolent Society is an autonomous, chartered, non-profit organization that came into existence in Montreal on November 25th, 1922. The mandate of this body, the first of its kind in North America, is to help the needy within the Hellenic community of Montreal and vicinity. The Society has evolved with the times in order to respond to the ever-changing needs of its community. In providing emergency relief and in establishing community projects, it has accepted a tremendous challenge that is matched only by the determination and enthusiasm of its volunteers. Needless to add that all these are being achieved thanks to the dedication of the volunteers and the support of our sponsors.